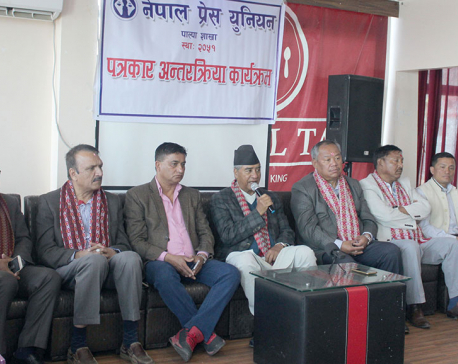 SURKHET, March 18: The Netra Bikram Chand led Communist Party of Nepal (CPN) whose activities were recently banned by the government, has issued letters to contractors, elected officials and businessmen demanding ‘taxes’ for its so-called ‘people’s government’. 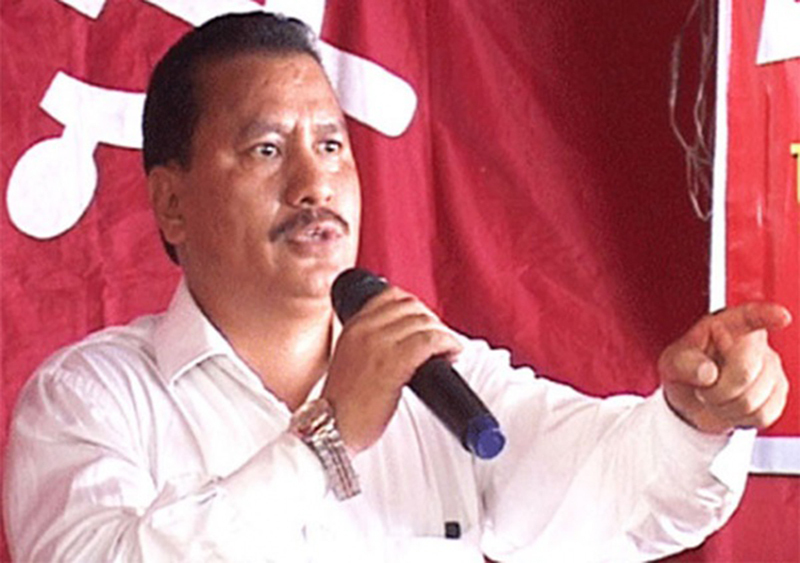 The Chand-led party has sent letters and made phone calls to construction contractors, businessmen, local representatives, community forest committees and other individuals asking them to pay “taxes”. And some have already started paying to the outfit. According to sources, the CPN has already collected between Rs 50,000 and Rs 100,000 each from various community forests in western Surkhet. They issue various threats, so there is no way to avoid these people, he said. According to him, the outfit has been asking for 20-30 percent of the income of community forests and almost all community forests in western Surkhet have obliged.